John Kiriakou, the 14-year former CIA veteran sentenced to two-and-a-half years in federal prison after disclosing the agency’s torture program, was released Tuesday to serve the rest of his sentence under house arrest. 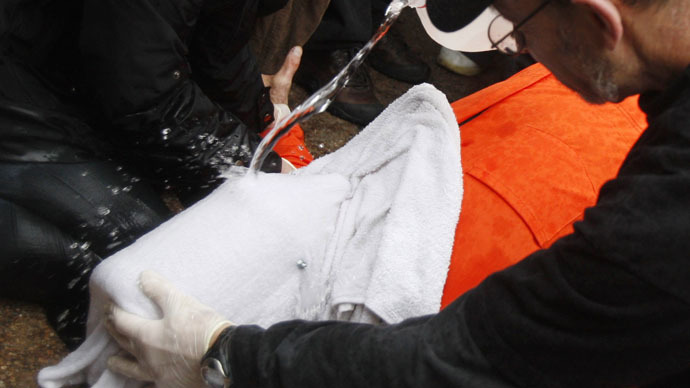 Kiriakou was sentenced to 30 months in federal prison over his decision to reveal details about the CIA’s post-9/11 torture tactics to the press, a disclosure that also leaked the name of a covert officer. His sentence began February 28, 2013, at the Loretto Federal Correctional Institution near Pittsburgh, Pennsylvania and will officially finish in August 2015. 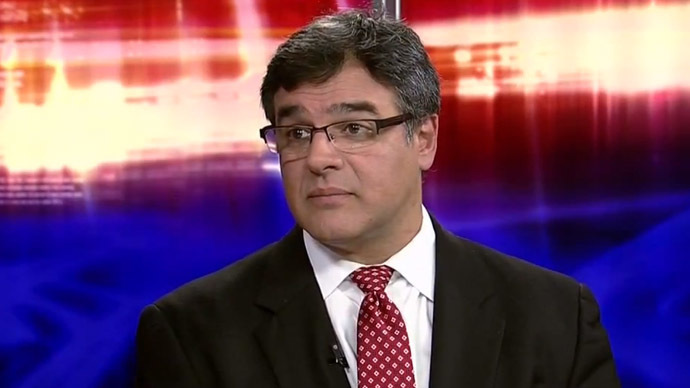 Prosecutors argued Kiriakou was merely seeking to increase his fame and public stature by trading on his insider knowledge. 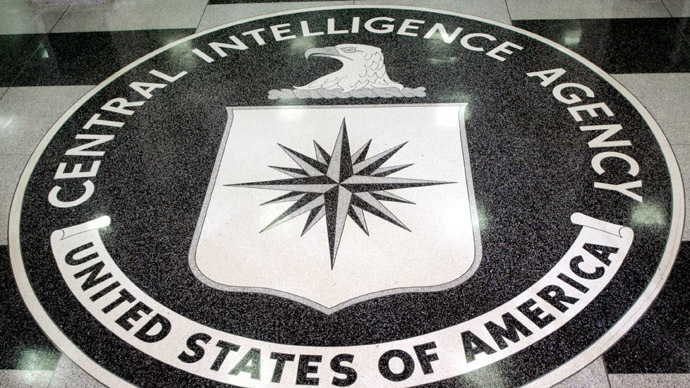 He later worked as a consultant for a US news network and published a book about his time at the CIA. Kiriakou said he intended to spend his time in prison exercising and writing, but also wanted to use the attention the case has afforded him afterwards. "The justice department has made me a hero in the human rights community," he said. "I intend to use this notoriety."